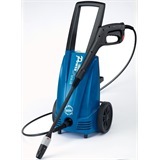 Jet pressure washers are electric operated, powerful cleaning products which expel highly concentrated and high velocity streams of water, which are perfect for cleaning patios, walls, and other heavily soiled surfaces. 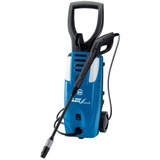 They are great for grounds keeping and janitorial staff, however they can be used to also clean vehicles such as vans, caravans, and boats. 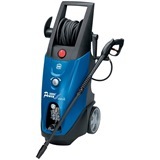 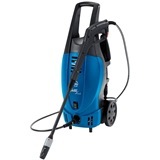 Our range of Jet Pressure washers also have built in detergent tanks on some models, which allows the simple addition of your favourite cleaning chemical.